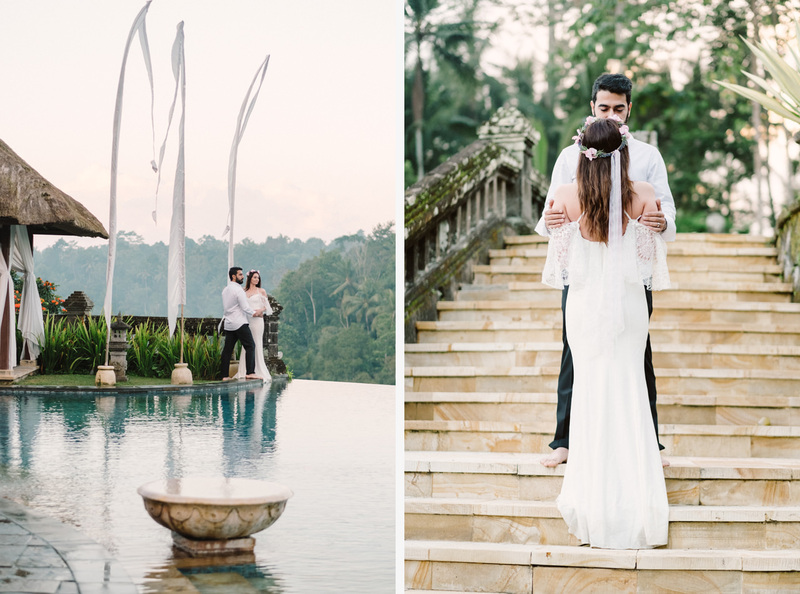 Located in the lush hill of Kedewatan, Puri Wulandari a Boutique Resort and Spa was where the newlyweds from Turkey stayed. 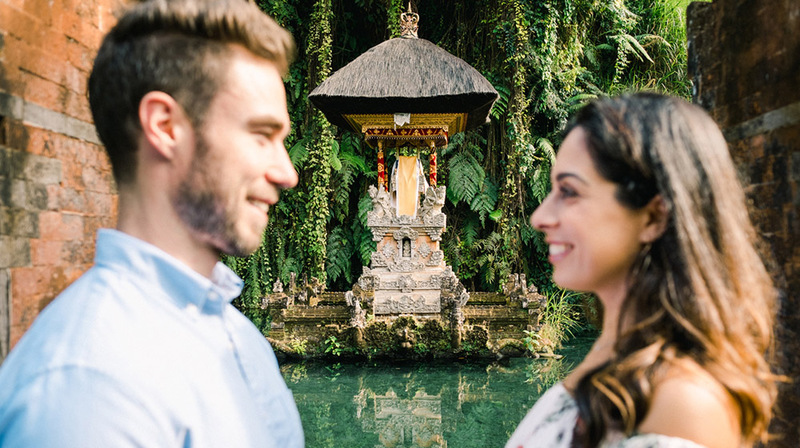 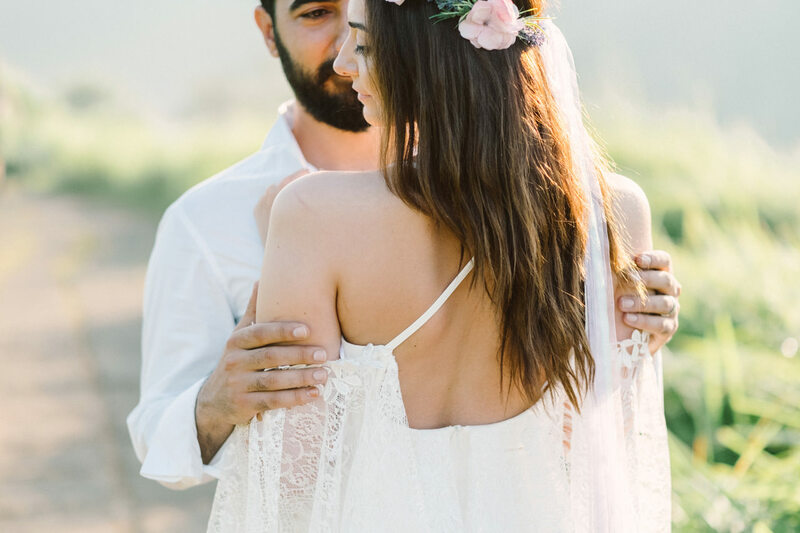 Sibel and Cem wanted to have their Ubud honeymoon session captured and celebrated. 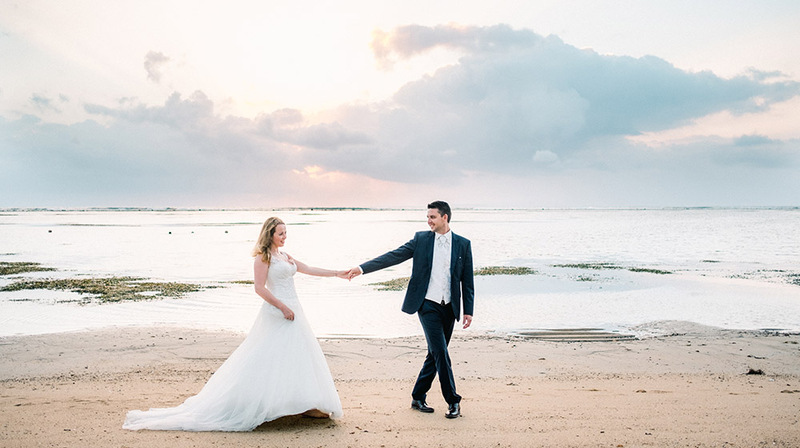 The exclusive boutique resort and spa was the perfect start for our first photo session. 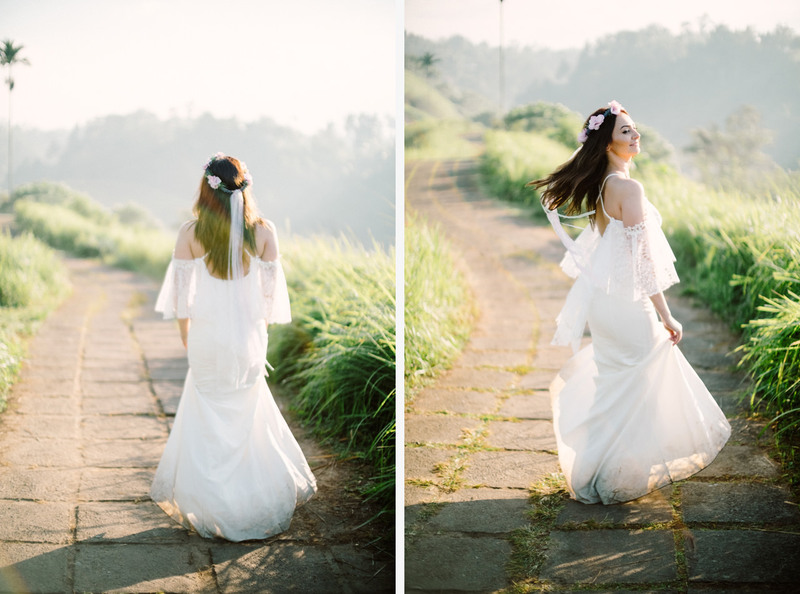 The misty hill and verdant landscape of the resort provided a gorgeous setting for the handsome couple in the early morning photo shooting. 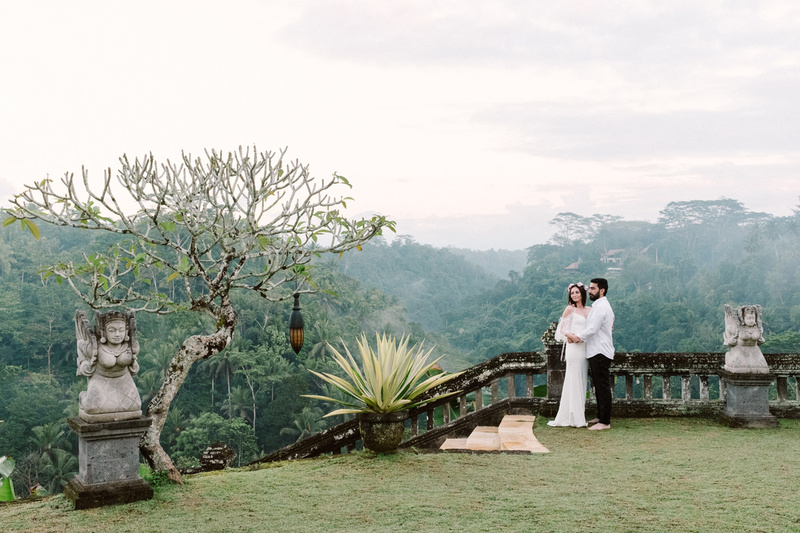 The Campuhan Ridge was our second location. 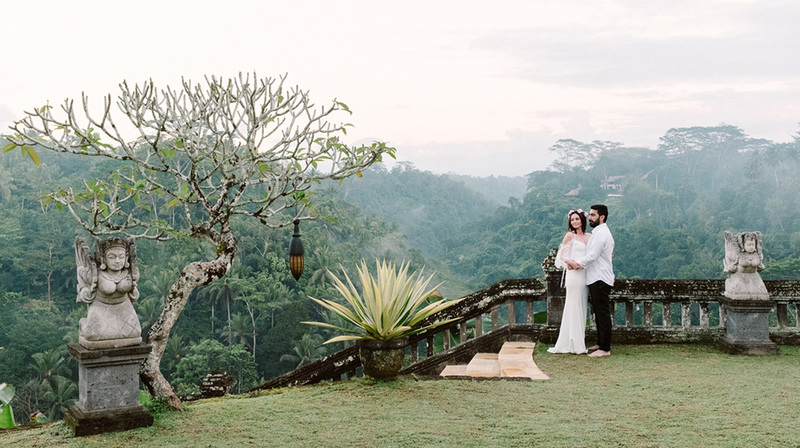 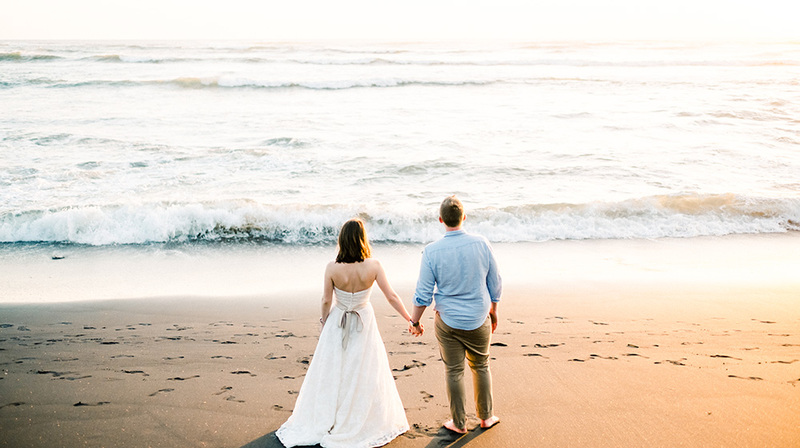 We were blessed with the perfect weather that day and the light was gracing the devoted newlyweds on their morning stroll atop the picturesque Ubud’s famous ridge. 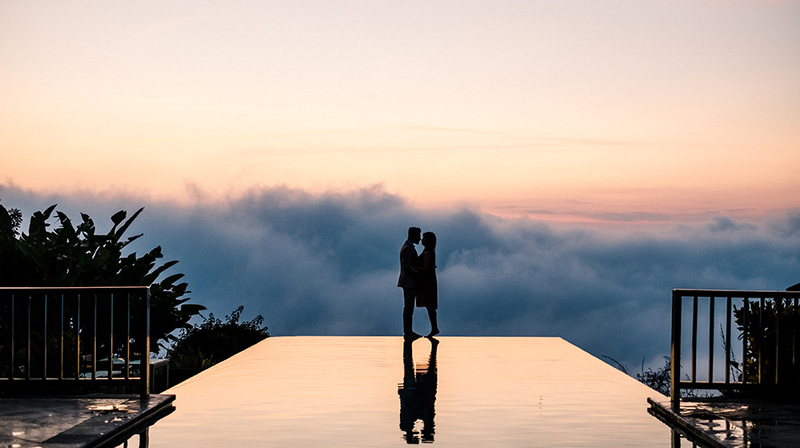 They laughed, kissed, thoroughly smitten and obviously enjoying each other companies. 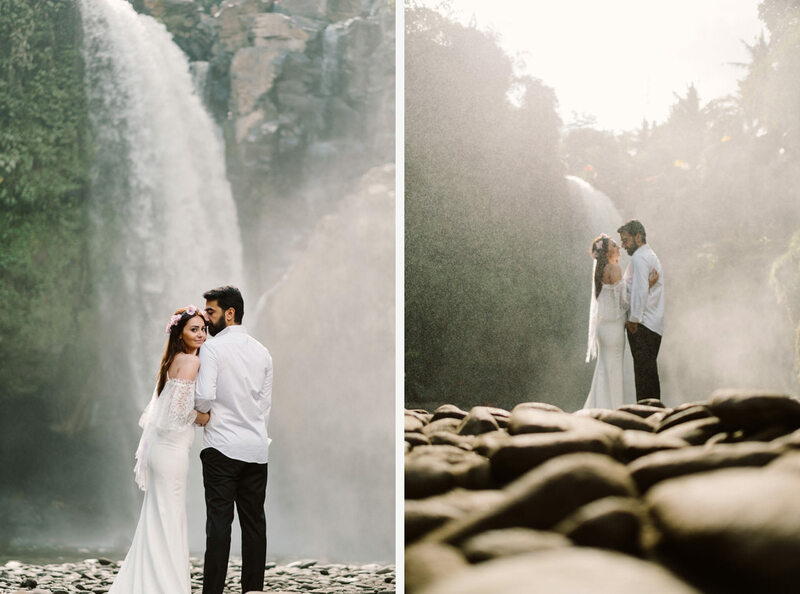 The Blangsinga Waterfall photo shooting was also very romantic. 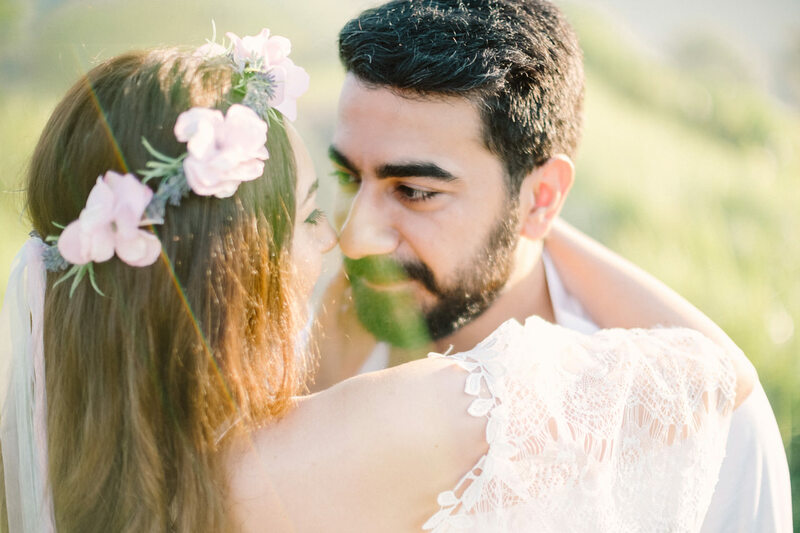 The jagged rock created a compelling contrast with the softness of Sibel’s gorgeous dress and the gentleness of the newlyweds’ interaction. 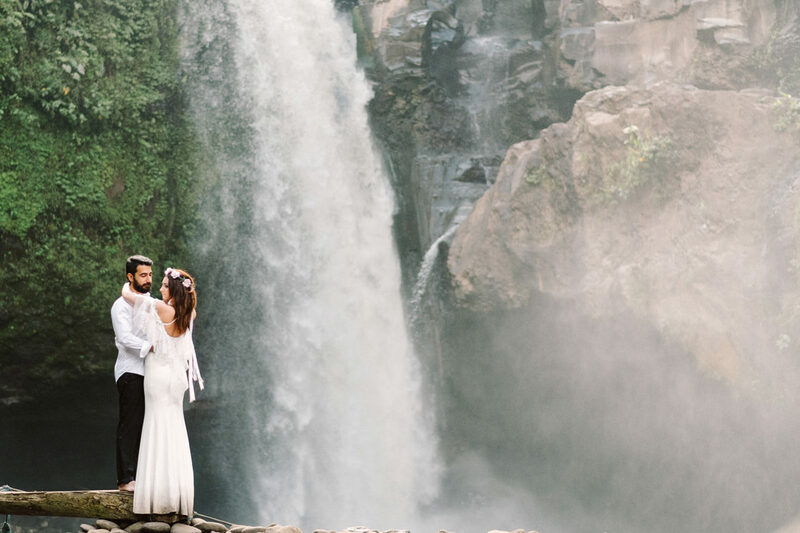 We hope these pictures will be a beautiful reminder throughout their long and happy marriage.